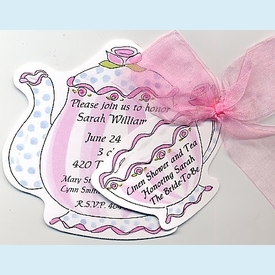 All of our invitations are standardly sold unassembled, meaning the customer must do any perfing out, ribbon tying or diecut sticking. For $10 per set of invitations (just $1 each for a set of 10 invites), we will professionally hand-assemble your invitations for you so they arrive ready to go...just stuff, seal and stamp! Save valuable time and eliminate costly mess-ups! Please allow an additional day after custom printing completion for this service. 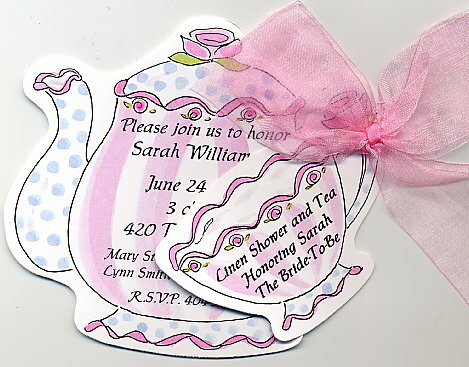 To have ALL your invitations assembled, you must order the same qty. of assembly (i.e. 3) as the qty. of your invitations.